1937 Summit Battery Co Ltd was formed by Chloride Electrical Storage Co as a subsidiary to manufacture radio batteries. 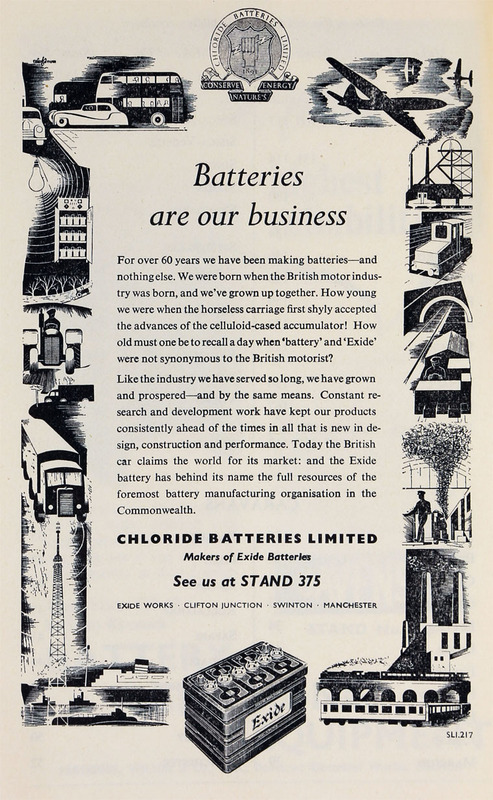 1949 Name changed to Chloride Batteries Ltd. Took over the manufacture and sale of electric storage batteries from the parent company. 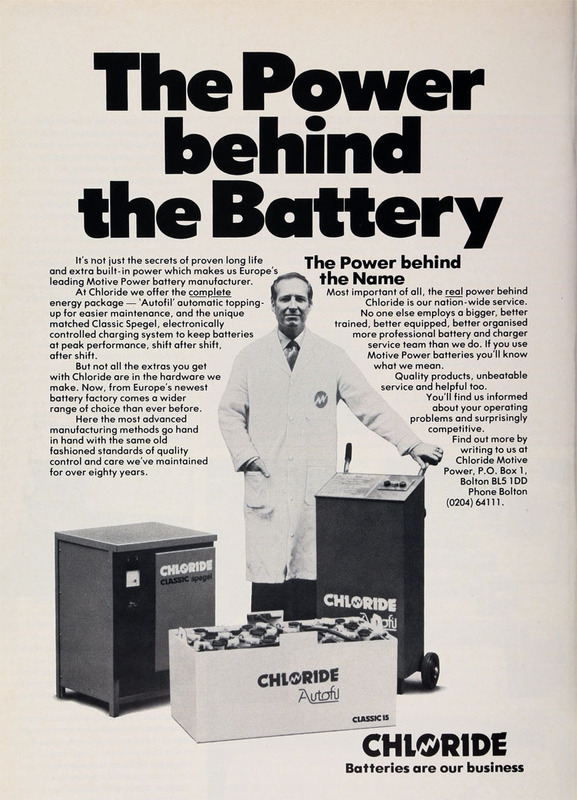 1974 Mr John David was appointed Managing Director of Chloride Industrial Batteries (CIBL). 1980s Chloride Motive Power Co?